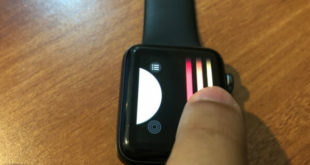 To Turn on Find my Apple Watch is necessary to enable before it gets lost from your wrist. 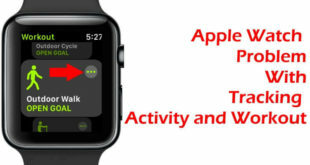 Or Remotely play sound while your Watch is lost or nearby you. Quickly fix the option Find my Watch not sowing on your Watch app Profile screen. You can only turn on Find my Apple Watch from iPhone’s watch app only. Right now there is no any option to activate find my Apple Watch from watch settings app or icloud.com web login. First turn on Find my iPhone for Paired iPhone. Suppose I have apple watch that connected to my “iPhone 2”. Next Tap on Profile name. Scroll to and Tap on Find my iPhone > Turn on Find my iPhone. Step 2: Now Find my Watch option will be available in watch app. Go to the My Watch app on iPhone. Tap on Watch name. Again Tap on (i) information icon. 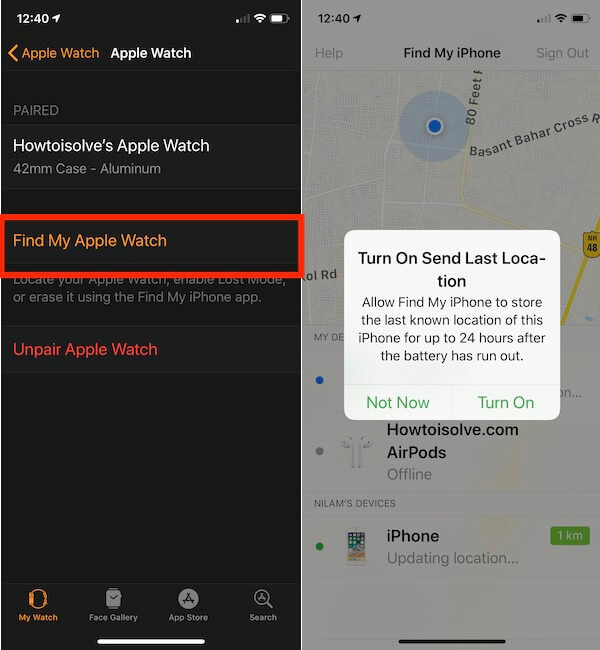 Here’s the option for “Turn on Find my Apple watch“. Now you can manage your apple watch on icloud.com. For remotely play sound, Lost mode or Erase apple watch. Click on Find iPhone. > Click on All Device. Here’s Apple Watch listed in your Apple Devices’s List. 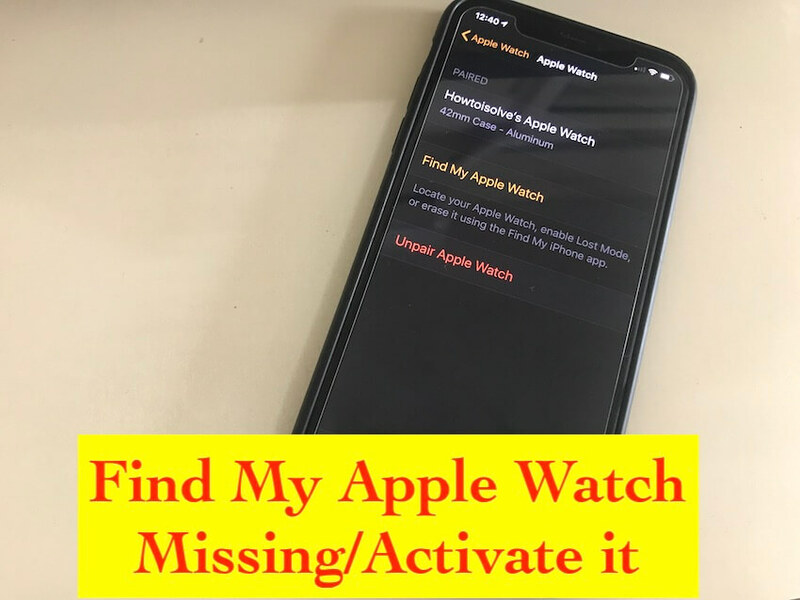 Click on your Apple Watch and Use lost mode, Play Sound and Turn on Activation lock remotely after authenticate with Apple ID and password. 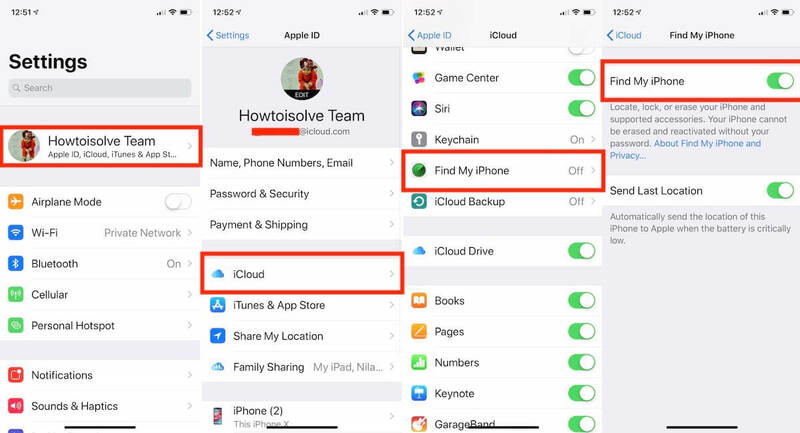 Note: Before you sell or Hands on your Apple Watch to other, you need to remove dthe evice from your iCloud account. Share this guide with your friends or anyone who’s looking for setup Find my Apple Watch on any watch Series. Follow me also on Facebook, Twitter or Google Plus. Thank you!!!! I had misplaced my watch at home – I knew it was here somewhere- but it wasn’t showing on find my phone app. Searched and search d the web for a fix and this was the only one I found that helped!!!! Thank you a million times! Thank You For your Feedback! Care your Apple Watch. Because After Reset/Unpair & Repair, Find my Watch will auto disabled.